As a personal stylist, I have been working with moms since the beginning of my business. From these wise and amazing women, I’ve learned so much about motherhood: the exhaustion, body changes, juggling responsibilities and the challenges of personal style and getting dressed. One thing is consistent through it all – ALL women experience this. Which is why I feel so adamant about sharing more style advice and inspiration for moms! We may all have different stories, different journeys and different lives, but this one thing remains the same. Life changes, your world changes, but as women we forget to evolve with that change. Instead we let the changes fly right but us leaving us behind. As a new mom-to-be this topic has now hit home in so many ways. And everything I teach my clients I am using for myself. But all that wisdom to share isn’t just for me to practice what I preach, it’s important to continue to scream from the mountain tops to all the moms out there that their struggle is real and that utilizing the art of style in your life can be a game changer in your every day life. Style is how you embrace yourself. Style is how you honor yourself. Style is a reminder of who you are. Style is a catalyst for your development and growth. Intriguing right? 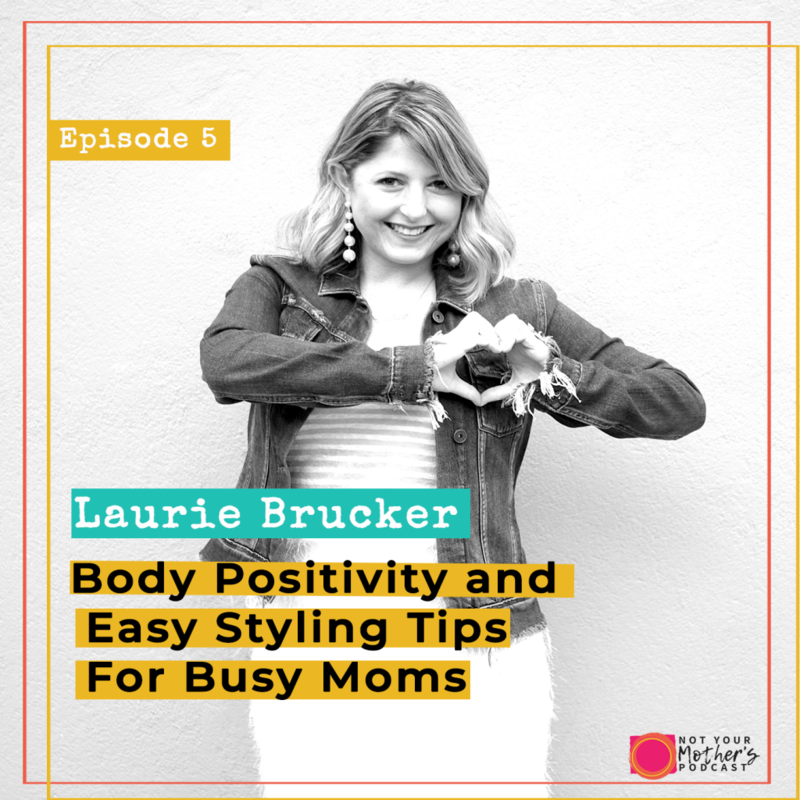 Well I’m a dishing all of my best secrets about style for moms with the fabulous ladies of Not your Mother’s Podcast. You can click here to listen to our empowering conversation. 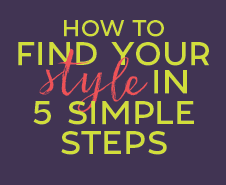 Real, attainable styling advice is just a click and download away! Plus these amazing ladies will help you get inspired as you continue on your mom journey! Their podcast is amazing! Their episodes are not to be missed! And you absolutely don’t want to miss mine! 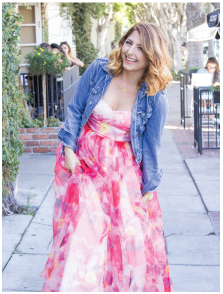 It’s packed full of body positivity, self-acceptance and accessorizing!